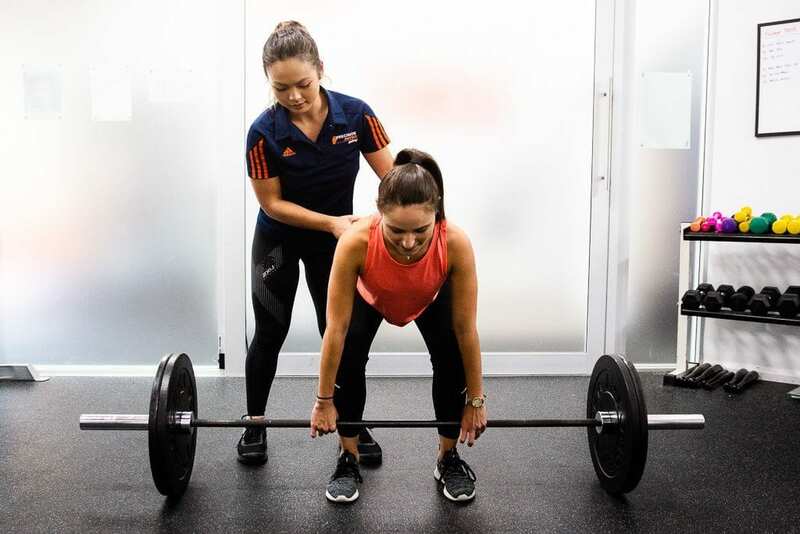 Precision Physio promotes a combined approach of physiotherapy and exercise physiology to reduce the pain of injury and improve your physical performance. Operating from Concord and St Marys, we are passionate about helping clients of all ages to LIVE YOUNG. Our team will work to resolve your sore muscles or joints, help improve your physical performance and show you how to prevent injuries from reoccurring. Book an assessment with one of our physiotherapists today. We take the time to investigate your injury and explain the diagnosis in detail. Your highly qualified physiotherapist will help you to recover from injury faster. Learn how to exercise the right way so you have better freedom of movement. To be truly healthy and perform at your best, you need more than treatment for your physical injury. The model we have established at Precision Physio allows us to assess your ailments and relieve your pain, before identifying the real reason behind your injury. 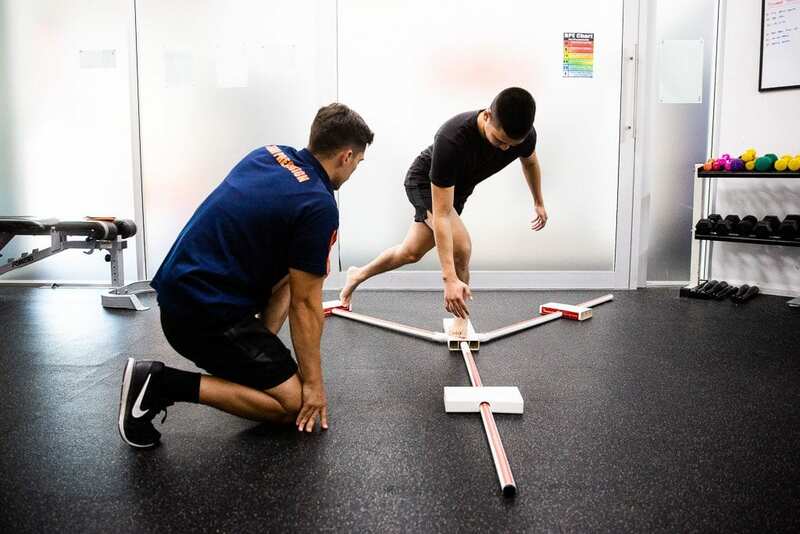 From here, our team will show you how to move correctly, achieve better physical symmetry and reduce the likelihood of winding up back in the physiotherapist’s treatment rooms. Move More. Move Right. Live Young. Let the team at Precision Physio resolve your injuries or ongoing muscle aches or joint pain. Learn to move right and prevent your injury from coming back time and time again. Our movement program is designed to deliver faster recovery and freedom from injury. Improving your agility and control means injuries don’t have to be par for the course when you’re a physically active person. Visit our clinics in Concord or St Marys, or our athlete-centred Institute of Sport in Olympic Park. We provide tailored plans to heal and strengthen young muscles and joints. Boost your performance and learn how to move right with our timetable of classes. Our physios and trainers are highly qualified and have all completed our intensive Precision induction program. By combining physiotherapy and exercise physiology, we help you build a fitter, more resilient physique.